← Why the Celebration for doing their job? San Mateo County Superior Court Judge Gerald Bushwald’s ruling is Wiped Out. On July 20, the state high court ordered the depublication of an April ruling by the 1st District Court of Appeal in San Francisco in the Friends case, meaning the opinion will not appear in the appellate court’s official reports and may no longer be cited as precedent in other cases. The arcane judicial decree came without explanation. That’s unfortunate for Khosla’s legal team, which had cited Buchwald’s ruling with fervor in a second, higher-profile lawsuit brought by the Surfrider Foundation, a case that is now awaiting a hearing before the same San Francisco appellate court. 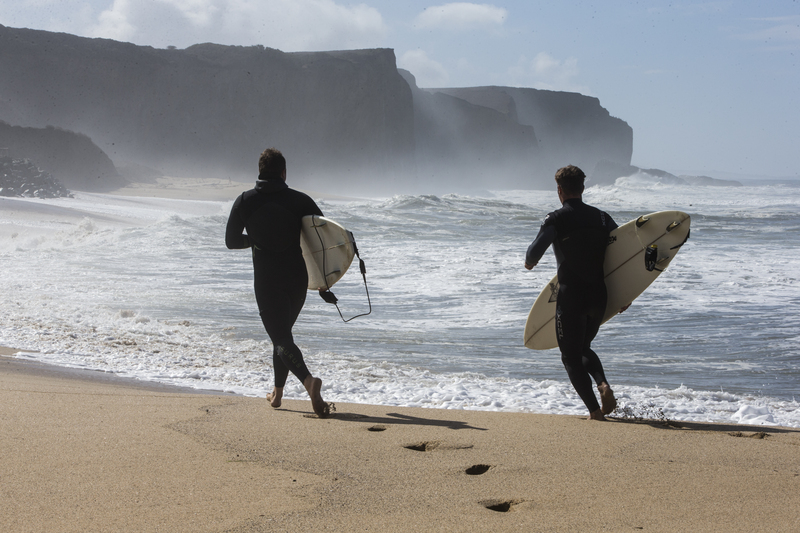 Both the Friends and Surfrider cases seek to restore public access to Martins Beach, but make different legal arguments. The dispute over the picturesque San Mateo County beach began in 2010, when Khosla ended a decades-long practice under previous owners of allowing visitors onto the property, which is private except for the tidal zone, in exchange for a parking fee. In his 2014 ruling, Buchwald decided that, because the ownership of Martins Beach dated back to a Mexican land grant in the 19th century, Khosla’s private property rights superceded the state’s authority to grant a right of way across his land. An attorney for Khosla did not respond to a request for comment. According to a 1993 article by the late UC Berkeley professor emeritus Stephen R. Barnett, the state high court typically depublishes an opinion when justices perceive it contains a fundamental flaw. The appeals court opinion and the Supreme Court’s dropkick into oblivion combine to form a cascade of embarrassment for Buchwald, who plainly relished his involvement in the intricate case. The oddest thing about Buchwald’s ruling was his still unexplained decision to grant Khosla ownership of the tidelands and submerged lands west of Martins Beach, land that generally belongs to the state, even though Khosla’s attorneys had not asked for title to the underwater realm. The appellate court wiped away that mistake in April, upheld another part of Buchwald’s decision and reversed a third part, sending it back to Superior Court for trial. Now the whole thing must be tried again. Friends attorney Gary Redenbacher said last week he was pleased with the decision to depublish. And he defended Buchwald. Despite their legal disagreements, he said, the judge was a gentleman.